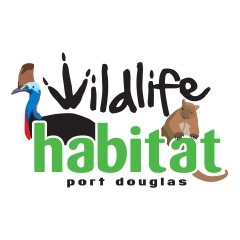 Situated at Port Douglas, Wildlife Habitat was constructed in 1988 on 8 acres (2 hectares) of land that has been recreated to provide a window into our natural environment. 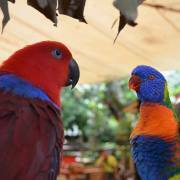 Owned and operated by the Woodward family; a fourth generation local Cairns Family, they have been operating Tourism Attractions in Tropical North Queensland since 1976. Visitors can wander through three different and unique environments that depict over 180 species of the surrounding rainforest, wetlands and grasslands. 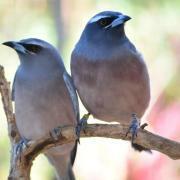 The Wildlife Habitat is open daily all year round except for Christmas Day.